Solutions @ Enviro Pure Inc. If You Don't See It Ask Us!! LOOKING FOR AN INDUSTRIAL IRON, MANGANESE OR SULFUR REMOVAL SYSTEM? LOOKING FOR AN AQUAFINE & TROJAN UV DISINFECTION METHOD TO REMOVE & CONTROL BACTERIA, VIRUS & PROTOZOA? 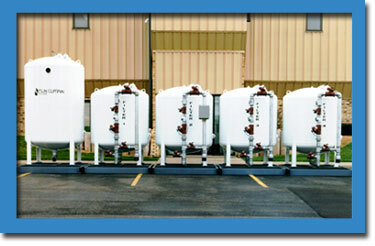 TO REMOVE CONTAMINANTS FROM YOUR WATER? COPYWRITE BY ENVIRO PURE INC., 2001 - 2012, ALL RIGHTS RESERVED. SEE "CONTACT US" PAGE FOR SITE DISCLAIMERS.